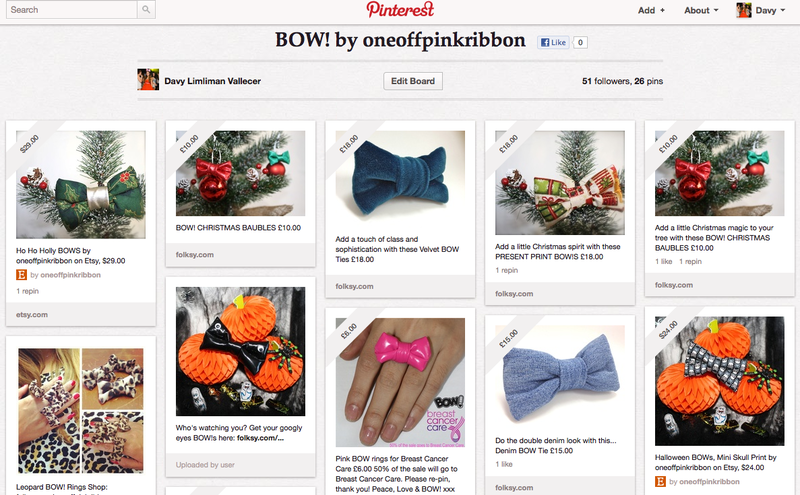 ...is a custom handmade label pottering around making BOW! 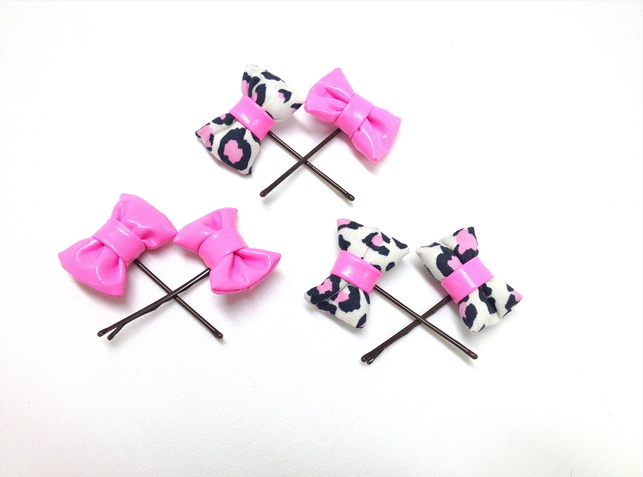 accessories for the stylist in you. ...is always on the look out for the weird, fun and wonderful and loves sharing it with anyone who is willing to listen. I'm back! 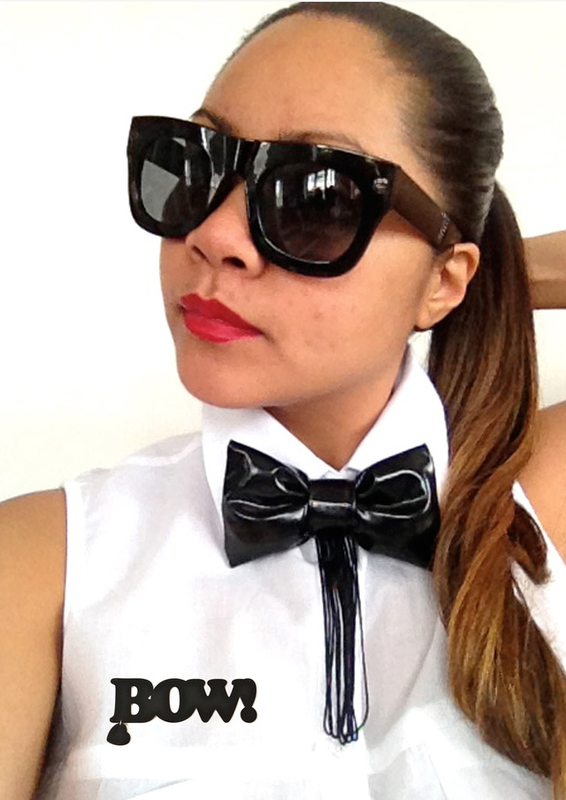 Soooo sorry I haven't updated my blog. It's been a year!!! I am sooo ashamed. I hope all has been fantastic for you. 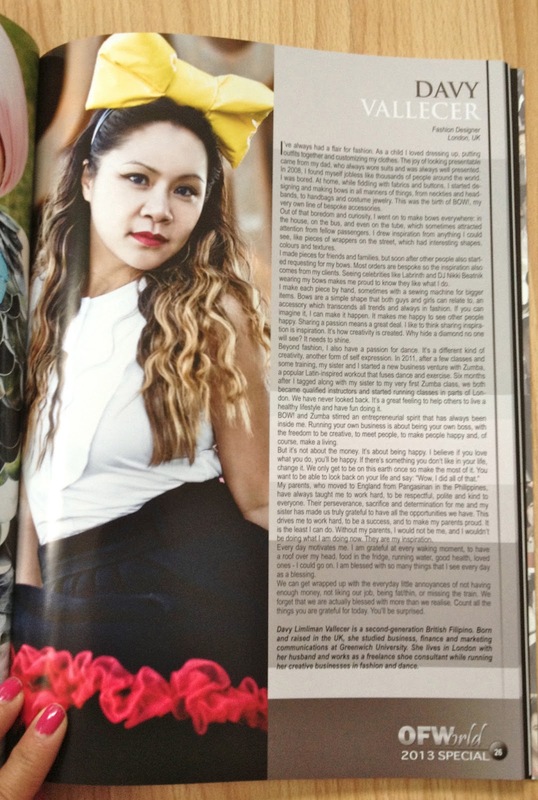 Hey everyone, I've been featured in Juan in the E.U along with other Filipinos in Europe with inspirational stories. Thank you Patrick Camara Ropeta for sharing my story and to my family and friends, without you I wouldn't be where I am now. 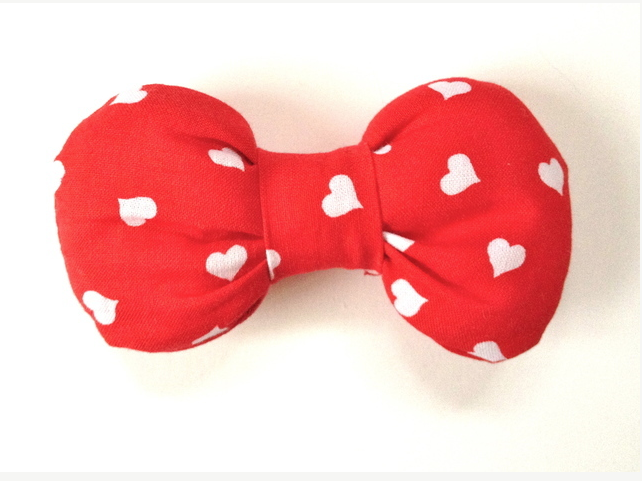 The velvety soft BOW! has been featured under 'V' for velvet on the Uniquely Yours blog. 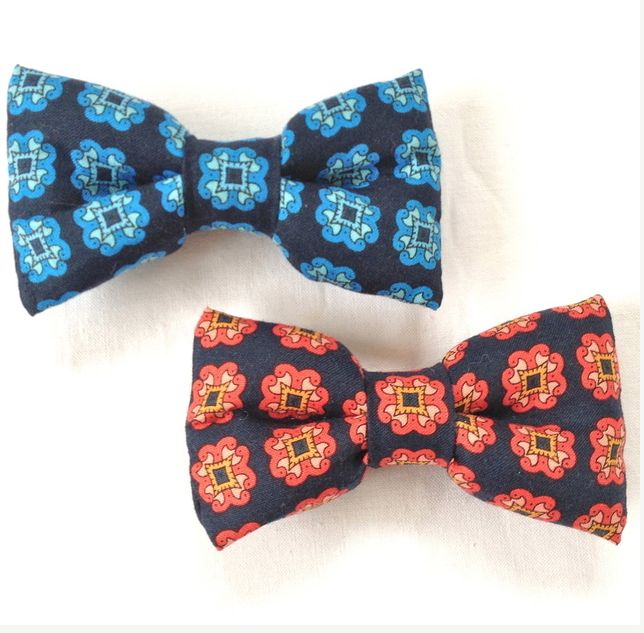 The mighty bow tie still a key accessory on the Milan catwalk for men last week, thanks to DSquared, Moncler Gamme Bleu and Vivienne Westwood. 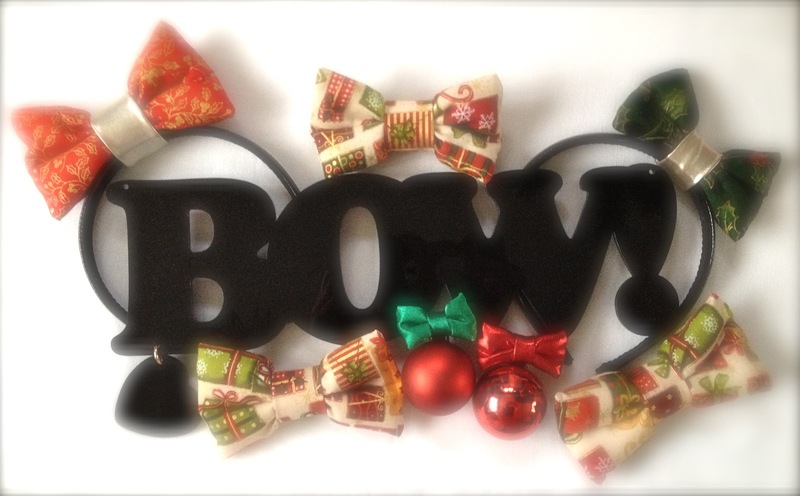 Keep rocking them bows boys! 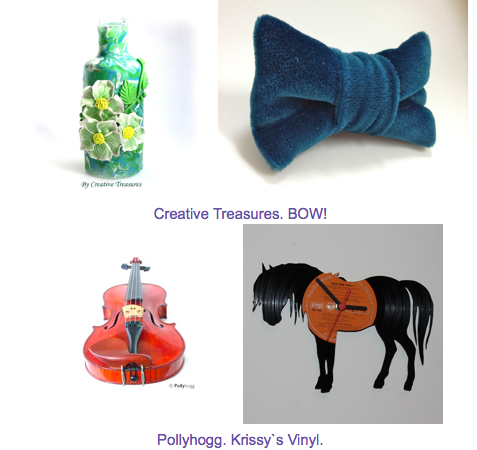 Remember you custom orders are welcome. 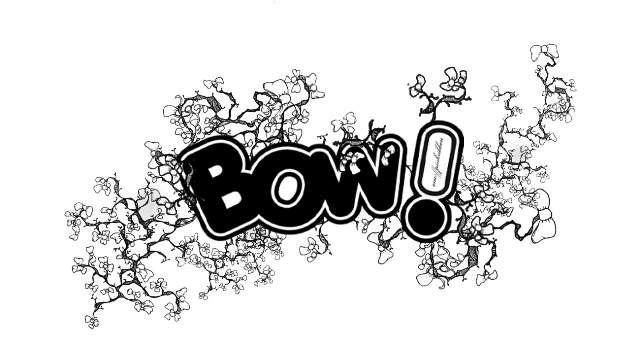 Introducing the first BOW! of 2013...the POM POM BOW! 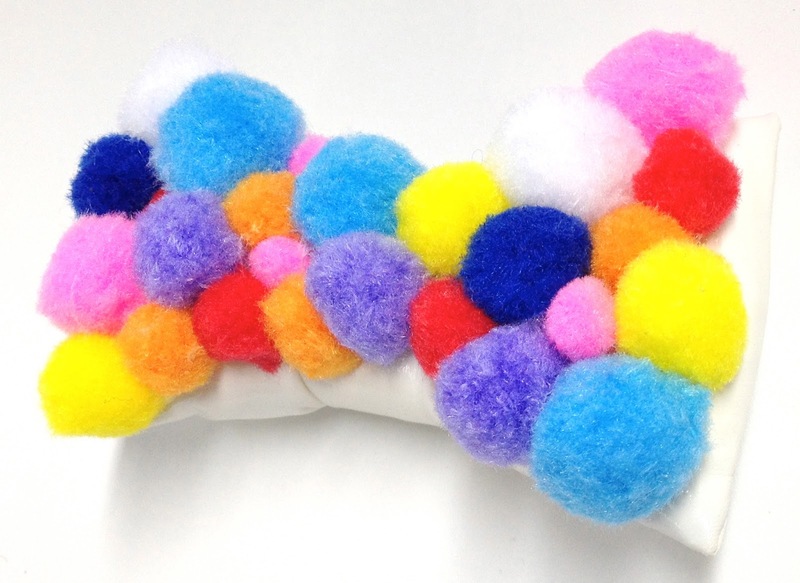 Custom made Pom Pom BOW! Loving the new BOW! 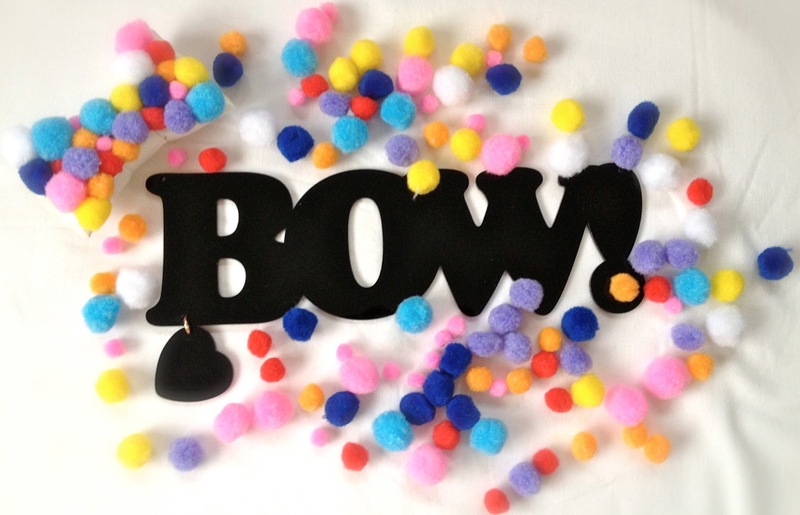 super size sign made by Tatty Devine. 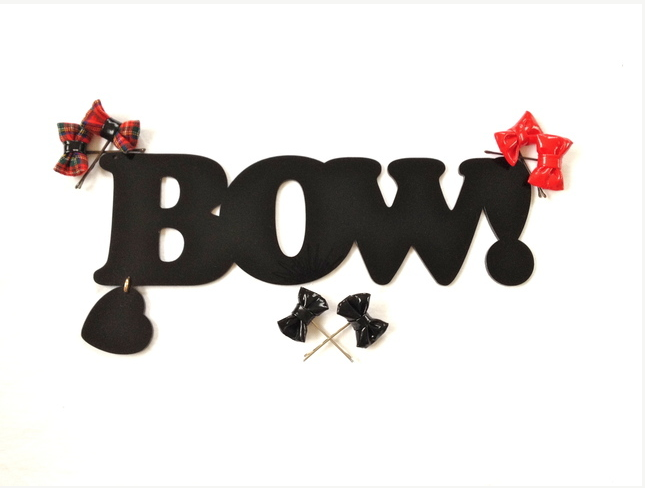 BOW!-tastic!!! Click on image to view full article. 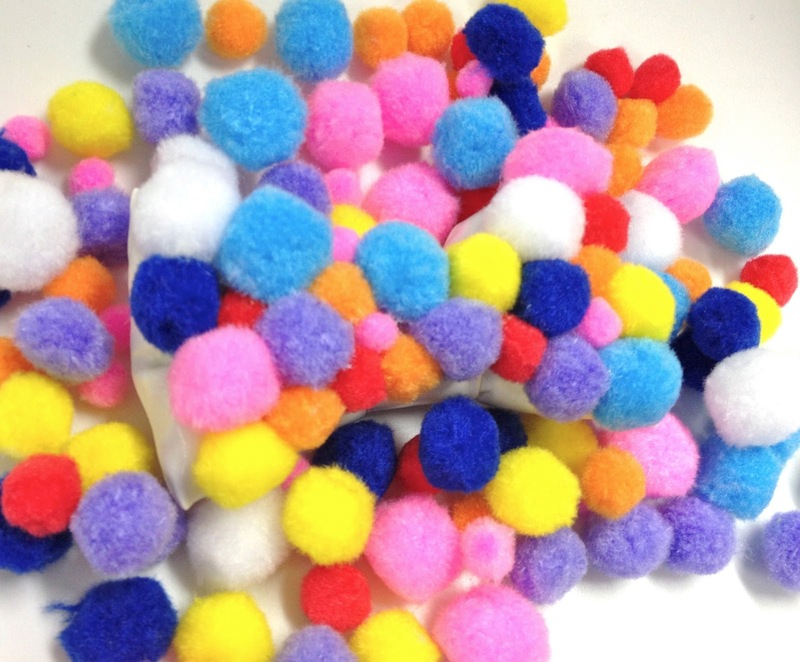 Click on link to buy. 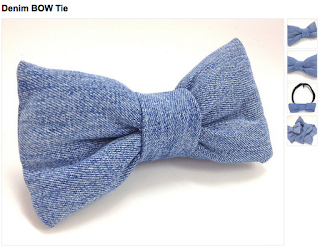 Denim BOW! 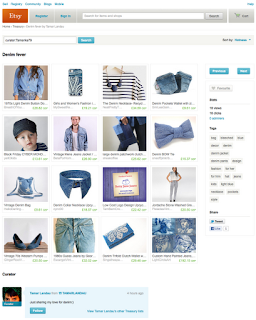 featured in Denim Fever, curated by Tamar Landau.